The recreational activities like spas, relaxation, and massages have made the products like incense sticks, massage oils, and essential oils trending in the market. A number of people even choose to design certain parts of your house that look like a spa or have an ambiance of a spa. Apart from the soothing lights and relaxing music, the people are using the essential oil diffuser in their house. If the music is made to appeal the sense of your hearing, soothing lights to the sense of your vision, the essential oil diffuser can be used to appeal your sense of smell. An oil diffuser is a small device that utilizes the process of diffusion to disperse the essential oils. Using the best essential oil diffuser will let the aroma of the oils to get filled in the room with the natural fragrance of the oil. It is very effective in removing the unwanted odors from your room, purifying the air, and eliminates the airborne pathogens like mold & mildew, viruses, bacteria, and dust & dust mites. The oil diffusers can be really beneficial for the health of your family. 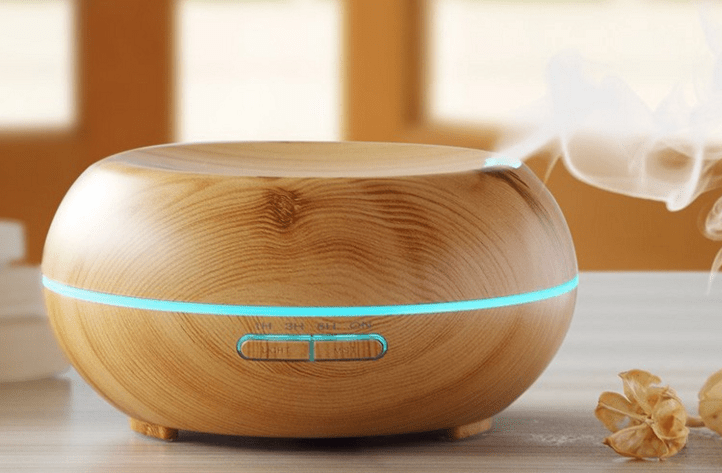 If you are looking to buy an essential oil diffuser for your house/office then here are the few choices available for you. These diffusers look alike the tea light and use candles. The candle is used for heating the essential oils. Most of the candle diffusers are made up of steel or ceramic. It generally has a smaller pot or bowl for putting the essential oil that is often diluted in the water. These oil diffusers contain a ring or a lamp made up of metal, terra cotta, or ceramic. The ring contains a few drops of oil that are placed over the lamp. These type of diffusers are really inexpensive available in the market. It is even considered a little unsafe as the risk of starting a fire or getting burned in too high. Unlike the two diffusers mentioned above, the fan diffusers do not use heat for releasing the molecules of essential oil in the air. Instead, the fan diffusers blow cool air passing through the absorbent pad containing the oils. These types of diffusers come in different sizes and you can even use them in large rooms. The nebulizers are really very complex. They usually turn the oil in vapor to disperse a more concentrated aroma into the air. A nubelizer comes with the motorized base and can easily provide a serious type of therapy. These types of diffusers generally make the use of heat and also a fan for dispersing the aroma of essential oils into the room gently. There are a number of benefits of using a top rated essential oil diffuser. Some of these benefits have been listed alongside. Relaxation & Sleep: It can help you to unwind the hard day by spreading the magical aroma of essential oils in the air. This aroma when inhaled can rush into your bloodstream and help you relax. It is even found to induce sleep. Mood Elevating: You can use the best essential oil diffuser to de-stress you by spreading the magical aroma of the essential oils all around. Ward off Illness: You can make use of diffuser to get rid of airborne pathogens that can bring infections like cold, flu, and other wicked illnesses. 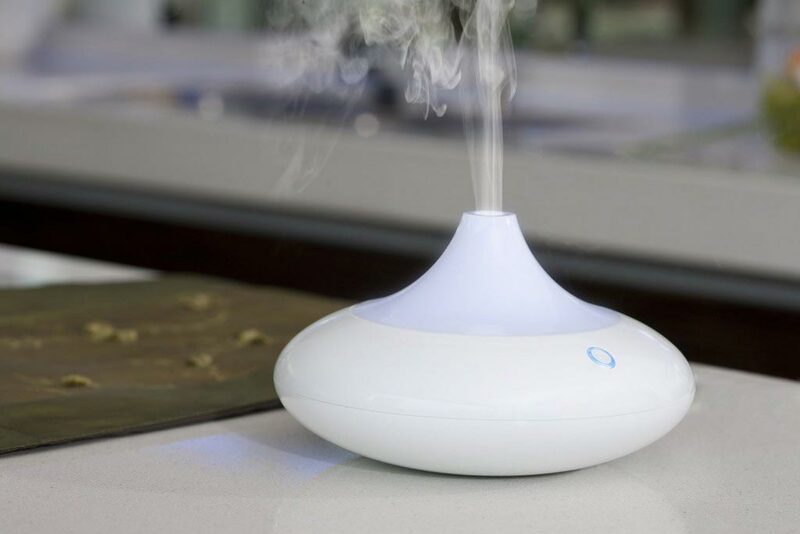 The essential oil diffusers even purify the air killing the microbes in it. It is very effective to strengthen your immune system. Repel the Insects: Once you have installed an essential oil diffuser in your house, it can be really effective in repelling the insects away from your house like house flies, mosquitoes etc. A variety of essential oil diffusers is available in the market. You need to select the best one according to your requirements. They are available in different shapes and sizes. Moreover, you can get rid of the harmful airborne microbes and insects after installing the oil diffuser. Choose the best essential oil diffuser and enjoy its ultimate benefits.